Welcome kids! This is your page to share your ratings and reviews of the books you've read, and to find more good books to read. Don't forget to check our Programs and Events page for upcoming author visits and other great programs. Books that will make you put down that device! 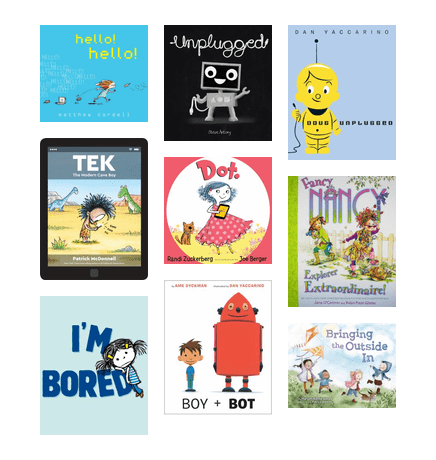 A list of wonderful picture books to encourage everyone to unplug even for a short time! 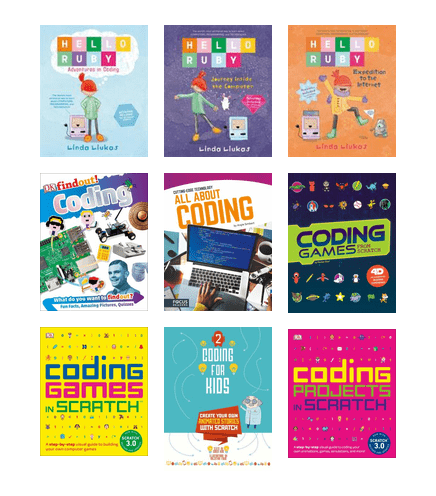 Fun books to help you make slime at home! And did you know that the OPL runs a fun Slime Science program for kids. Ask for details! Want to learn to code? This is a great place to start!